High quality 1-Ply Sale car flag knit polyester -High quality 1-Ply Sale car flag knit polyester manufacturer and supplier of High quality 1-Ply Sale car flag knit polyester from Yiwu China. 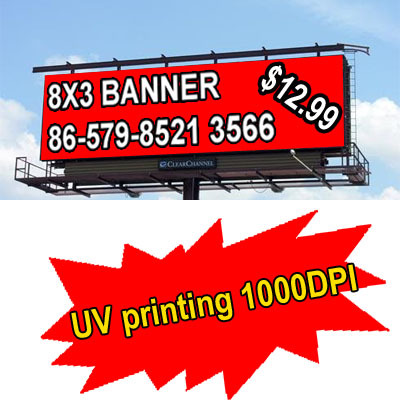 Our High quality 1-Ply Sale car flags are ideal for advertisement, sports teams, special events and holidays. Our car window flags are easy attached to any window of the car by closing the window on the clip at the bottom of the plastic pole. Our car window poles are strongest 80gr/piece. Once the window is closed, the car window flags are never through any speed!